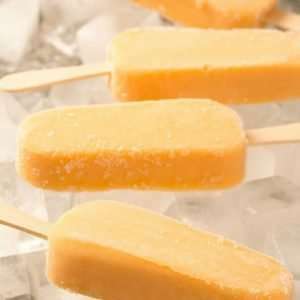 This Mango Popsicles Recipe will have you feeling like you are in a tropical paradise and with only 3 ingredients they are a breeze to make. 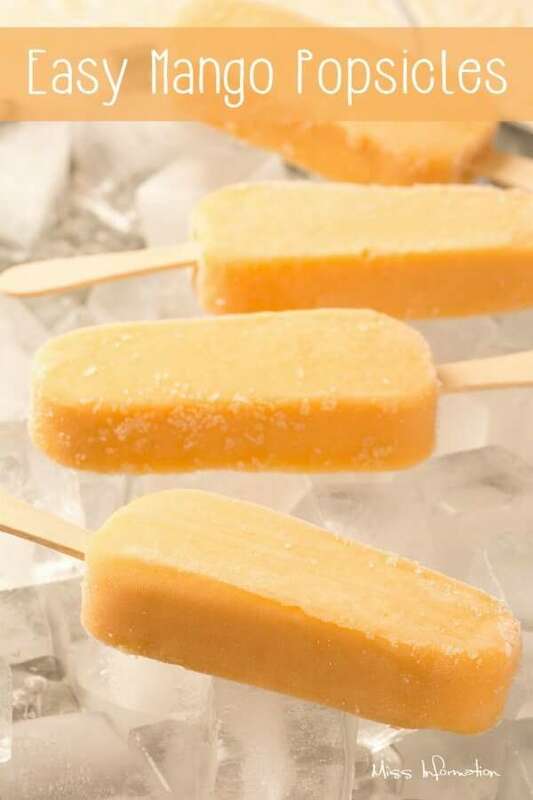 I love mango and miss it when it's off season but thanks to frozen fruit I can make this east mango popsicles recipe anytime I want. 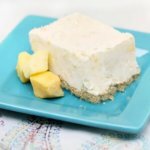 They have the perfect sweetness with just a little tartness and with only 3 ingredients you can whip them up in no time. 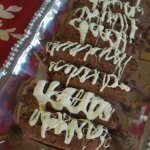 This mango recipe is a great way to get a daily serving of fruit and curb a sweet snack craving all at the same time. You can use any sugar you prefer combined with mango and a little citrus juice. I bought a Hamilton Beach quick pop maker which is like the Zoku quick pop maker but a third less in price. It freezes my popsicles in 10 minutes so there is no waiting for these mango popsicles to freeze. What can I say patience is not one of my strong suits. One cup of mangos is just 100 calories. Mangos are fat-free, sodium free and cholesterol free. Mangos contain over 20 different vitamins and minerals, making them a superfood. If you are a little wary of how to cut a mango just watch this video for the full how to. 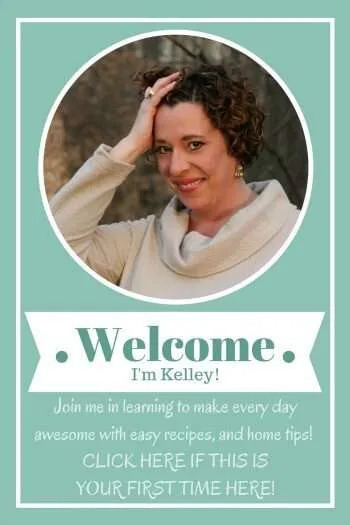 You can substitute any of your favorite fruits in this recipe like strawberries, pineapple, or any fruit blend. 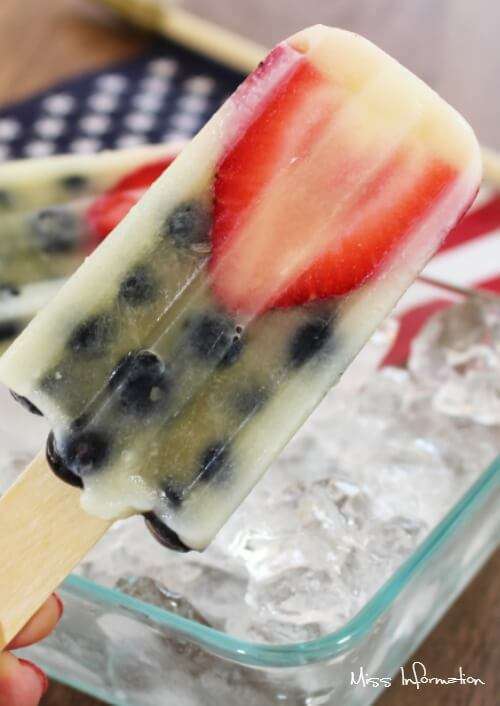 If your favorite fruit is in season and you don't want to use frozen then cut up your fresh fruit into small one inch chunks or slices, place them on a parchment-lined cookie sheet and freeze for two hours before making your fresh fruit popsicles. 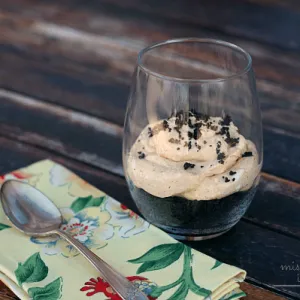 Place all ingredients into a food processor or blender and blend until smooth. 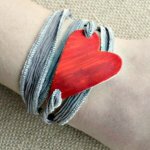 You may need to stop in intervals and scrape down the sides then blend again to get out any chunks. 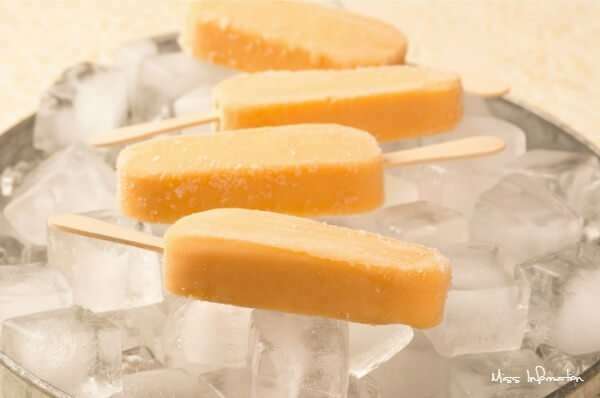 Pour mixture into 6 Popsicle molds and freeze until hardened. Substitute any favorite fruit or fruit blend you prefer. 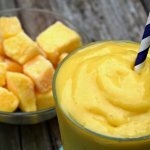 If using fresh fruit freeze for 2 hours before blending. 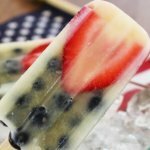 If you want another great popsicle recipe, try this red white and blue protein popsicle recipe. Why shouldn't I use fruit that's room temperature or refrigerated rather than frozen?